SANDNER 1/2 Student VIOLIN OUTFIT Popular German-designed student violin outfit. 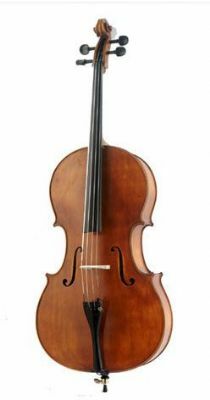 Includes vlion, case, bow & rosin. SANDNER 1/4 Student VIOLIN OUTFIT Popular German-designed student violin outfit. Includes vlion, case, bow & rosin. 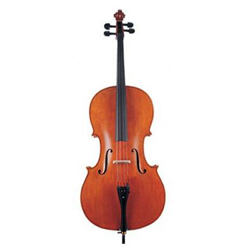 SANDNER 3/4 Student VIOLIN OUTFIT Popular German-designed student violin outfit. Includes vlion, case, bow & rosin. SANDNER 4/4 Student VIOLIN OUTFIT Popular German-designed student violin outfit. 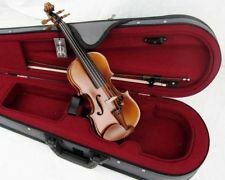 Includes violin, case, bow & rosin.